In 2018 we were honoured to be marching with Murphy Group at no one but two prides, in London and Birmingham. 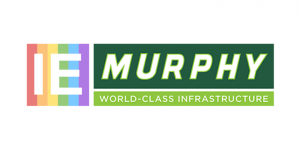 We are delighted that Murphy was pride partner for 2018 and look forward to more collaboration in the future. Why Murphy Group is supporting InterEngineering? Across the construction industry there is still a huge amount of work to undertake in this space to ensure that all individuals feel safe, supported and included. At Murphy we strive to create a positive environment for the LGBTQ+ community, integrity and respect is one of our company values and forms the core of everything we do. 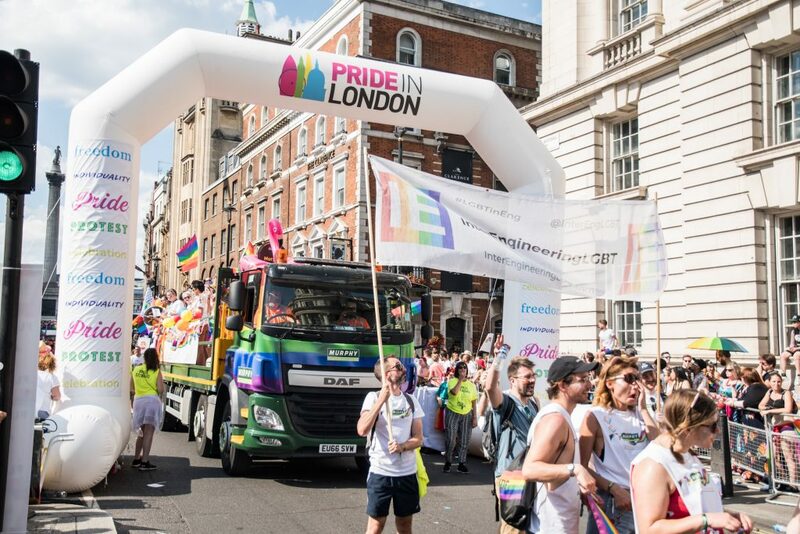 The newly launched Murphy PRIDE network and participation in both the London and Birmingham Pride events showcases the positive action being undertaken and commitment to LGBTQ+ now and in the future.